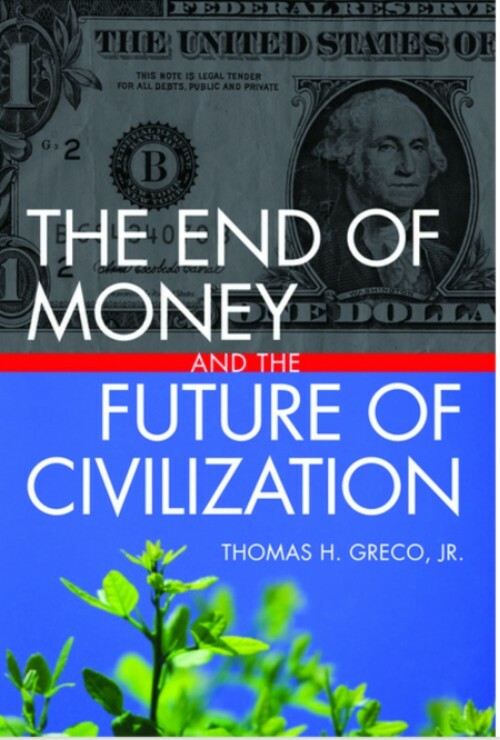 This excellent documentary has been improved immensely by the author Peter Joseph, after he first made it about 8 years ago to correspond with the need to make it easier to understand the critical issue of Money Creation for the survival of our species. Most people are too unconscious to understand how close we are to self-destruction by the reckless way we behave as a species, poisoning our own food, the air we breathe, and the way we treat each other. Even the weather is being affected with the wide range of consequences it brings, from lack of food because of the misplaced growing seasons, to wars when whole countries can't feed their populations, water scarcity, loss of jobs and economic upheaval. War has become a way of life inherent in our socio-economic system that demands to feed a financial Cabal with debt and profits, and the Military Industrial Complex to a great extent owned by the same financial tycoons who have a license by corrupt politicians, to use Fractional Reserve Banking as a system to create the Money Supply digitally out of thin air, by merely punching some keys in a computer. It is this formidable power created by greed that has become an out of control Frankenstein that is in the process of consuming everything in its path, including the very people who created this monster and the society that supports this sick way of life. The only way to break the spell is consciousness. By enough people understanding how the process is taking place, and understanding the only way to maintain our civilization is by unshackling our chains from it, will be the solution. First we have to know there is a problem, before we can ever resolve it. Then we need to understand how it takes place, the system it follows. For then by the very act of awareness to let our being resolve it by refusing to cooperate with it, and instead begin to act correctly at a higher level of evolution, when our energy is enhanced by a higher frequency to connect to a more refined level of consciousness. 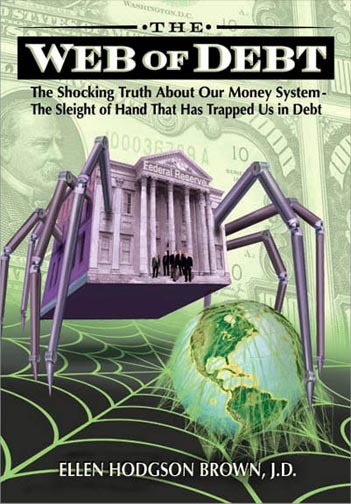 This film is an attempt to explain what has been happening in "secret" while social leaders and politicians who understand the monumental fraud, keep quiet allowing the few families who control this evil system to continue.